The certified integration combines the maintenance data management functionality of SAP ERP with the engineering information management capabilities of BlueCielo Meridian. The Meridian integration with SAP ERP makes it possible to link technical documentation created in the course of engineering change projects with assets maintained in the plant maintenance component of SAP ERP and the SAP Enterprise Asset Maintenance (SAP EAM) solution. This offers operations, maintenance and engineering users access to up-to-date asset information such as piping and instrumentation diagrams, isometrics, operations manuals, maintenance manuals, standard operating procedures and others. Accessibility of critical asset documentation to staff in operations and maintenance. Visibility on the completeness of critical asset documentation through dashboards. Meridian integrated with SAP ERP tears down the walls between departments, because the systems in which they work are connected. From SAP ERP, users have direct access to an automatically updated overview of relevant technical documentation, for example, when viewing a work order, equipment or job plan. When maintenance comments on documents, the comments and remarks are sent straight to engineering for review within the SAP software environment. Users can see document details, content and status through the built-in viewer, and navigate to related assets and documents using hotspots. The Meridian environment manages all of the asset-related documents, their versions, revisions and references. When a project is initiated, instead of uploading or linking documents manually against each asset in the SAP application, tag-doc relations are created by Meridian, reducing the effort for initial upload. Equipment- or location-related engineering information is then made available to maintenance through the work order, while being managed in the secure Meridian environment by engineering. 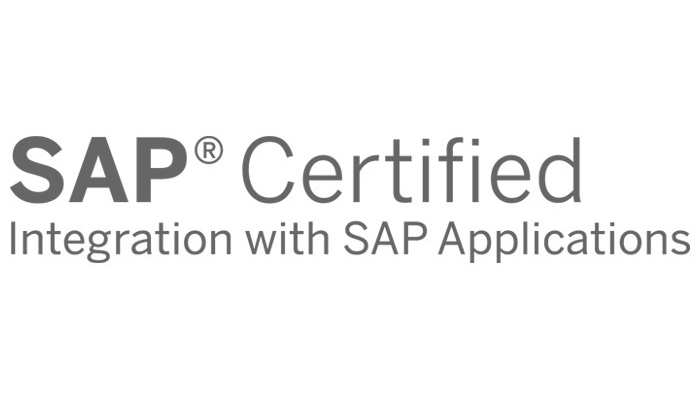 With the certified integration between SAP ERP and Meridian, you no longer need an SAP specialist to achieve integration, saving you time and money.